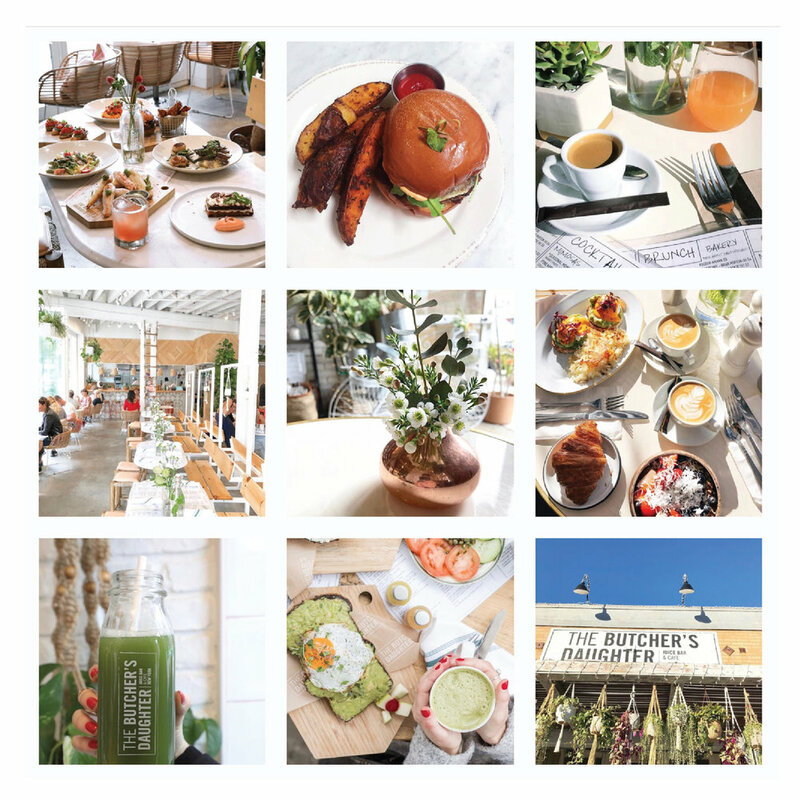 I started working with The Butcher’s Daughter as their social media specialist in April 2017. I was responsible for curating the brand’s social channels. I monitored, moderated and responded to audience comments; managed social media collaborations with other brands; and created and/or post shareable videos and images. I wrote for all captions and I kept a consistent tone of voice. I made sure to always properly credit photographers. 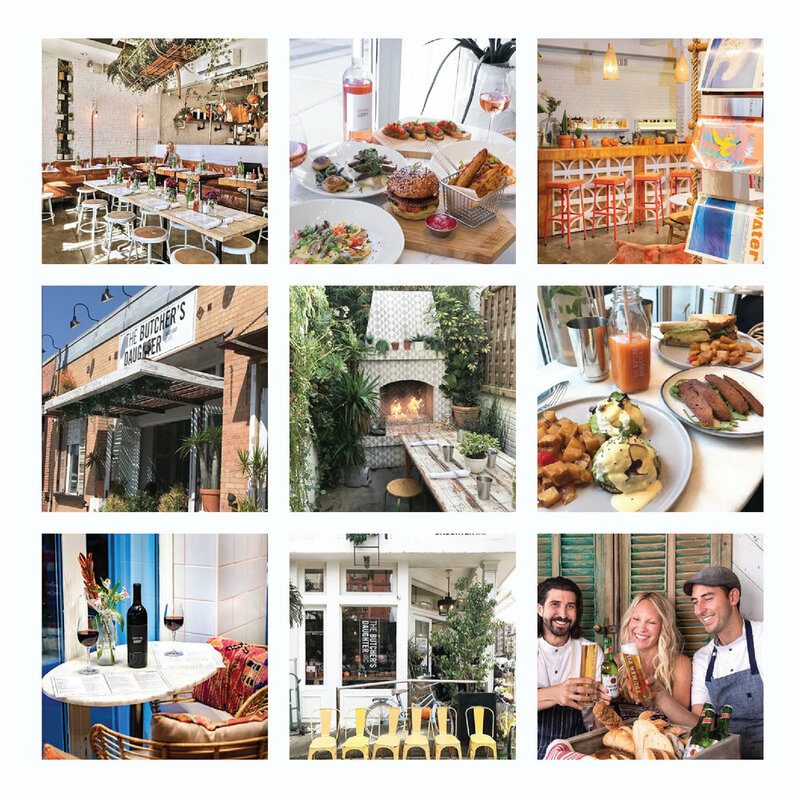 Site visits to each restaurant location to create unique video and photo content. Worked closely with photographers and chefs to style food in an enticing way. Monitored, analyzed, and interpreted social media campaign performance data to determine the success of marketing strategies.